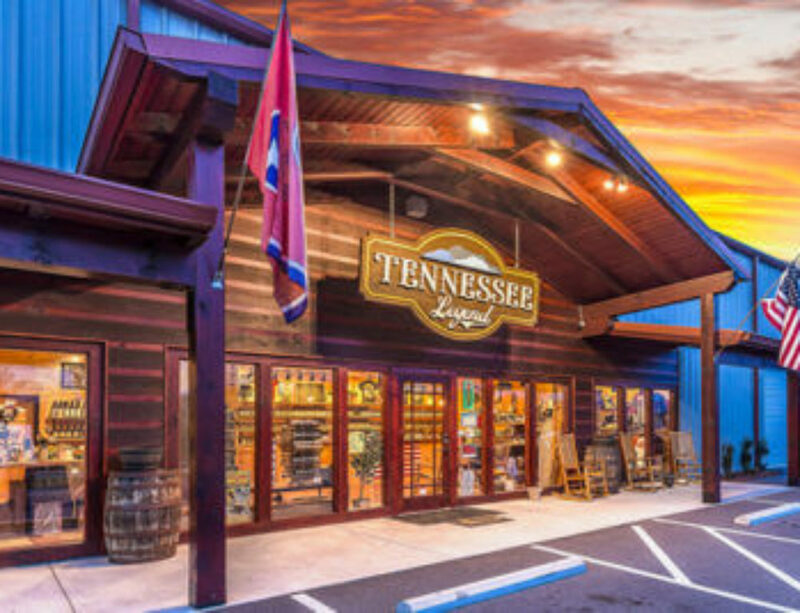 If you are looking for exciting outdoor activities you can go to Outdoor Adventures in Sevierville, TN, to get tickets for over 16 fun and exciting activities. 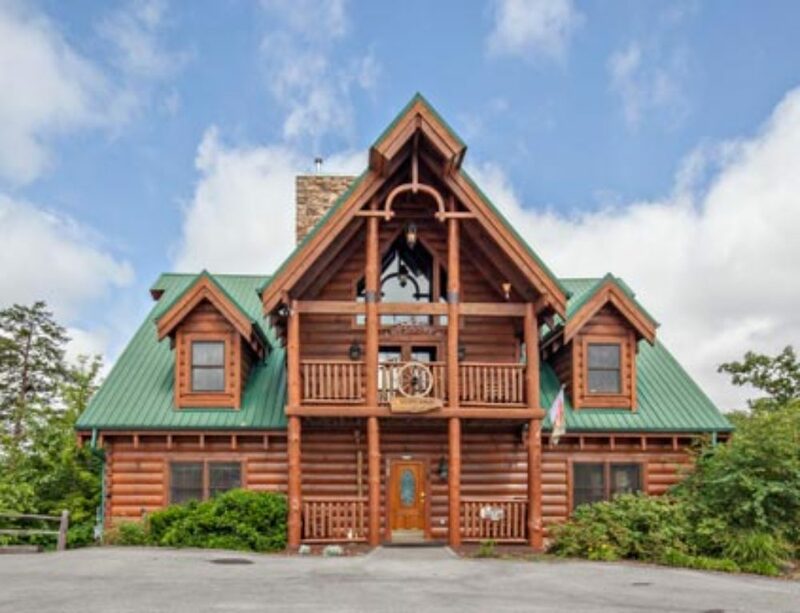 Outdoor Adventures is located on the Parkway – the main road coming into the Smoky Mountains – and you can ride Monster Trucks at the site as well as purchase tickets for the outdoor adventures. The adventures include Helicopter Rides, Monster Truck Rides, Ziplines, Skydiving, ATV Rides, Horseback Rides, Whitewater Rafting, Hot Air Balloon Rides, Parrot Mountain, Safari Park, Ghost Walk, Tubing, Jet Boats & Sky Bridge, Fishing and the Alpine Slide in Pigeon Forge. Sevier County Choppers is also part of the group so you can book any number of helicopter tours of the Smokies, Douglas Lake, The Lazy Cricket Estate and the surrounding area. So for an all-in-one ticket experience stop by Outdoor Adventure on your way into the Smokies and enjoy your outdoor experiences in the Tennessee Smokies. For more information go to www.truckrides.com and for coupons and information go to www.brgstage.wpengine.com.